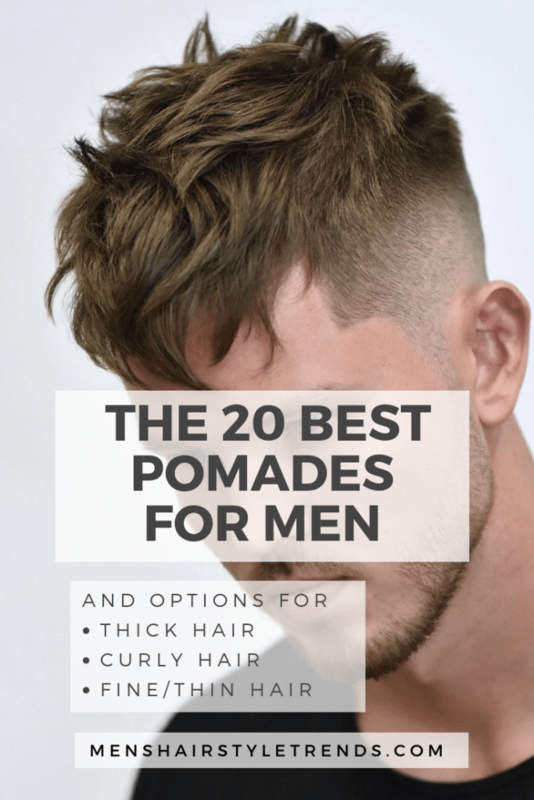 Textured hairstyles for men are on point this year. 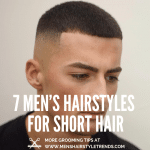 In order from least to most texture, that means crops, spikes, and messy looks. 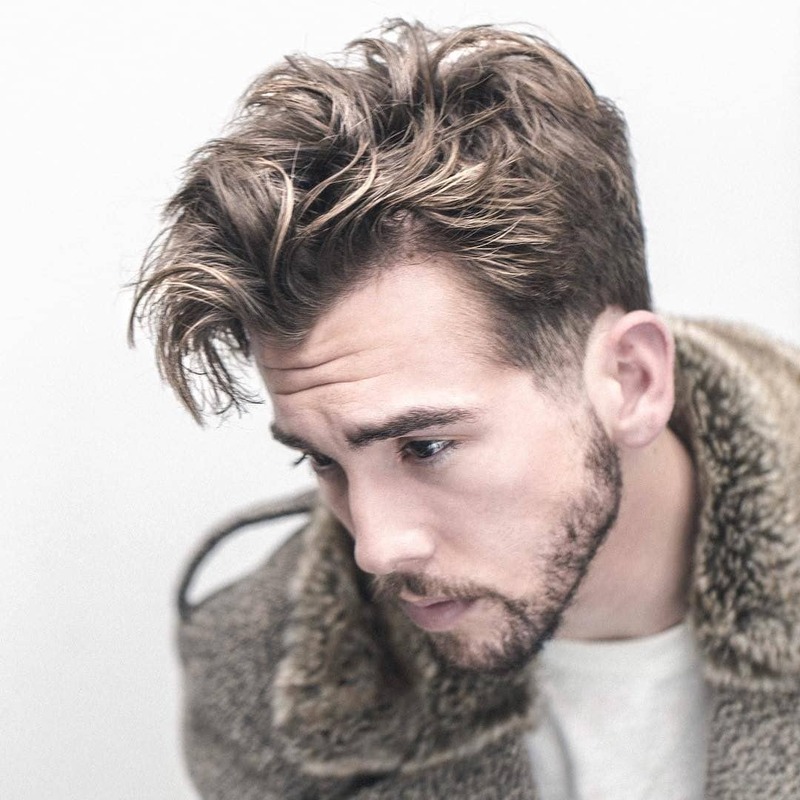 Messy hairstyles for men are about effortless cool. 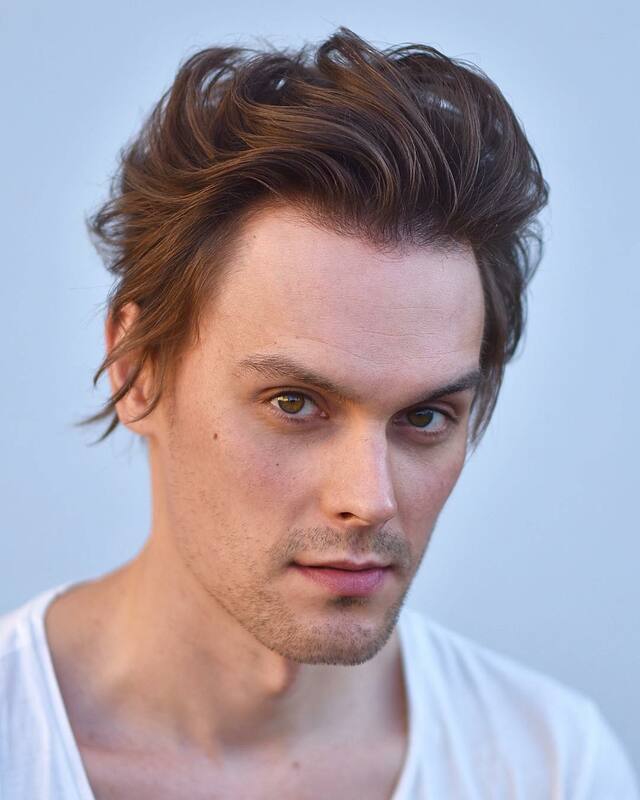 It’s somewhere between “I woke up like this” and “I learned how to style my hair from Queer Eye”. 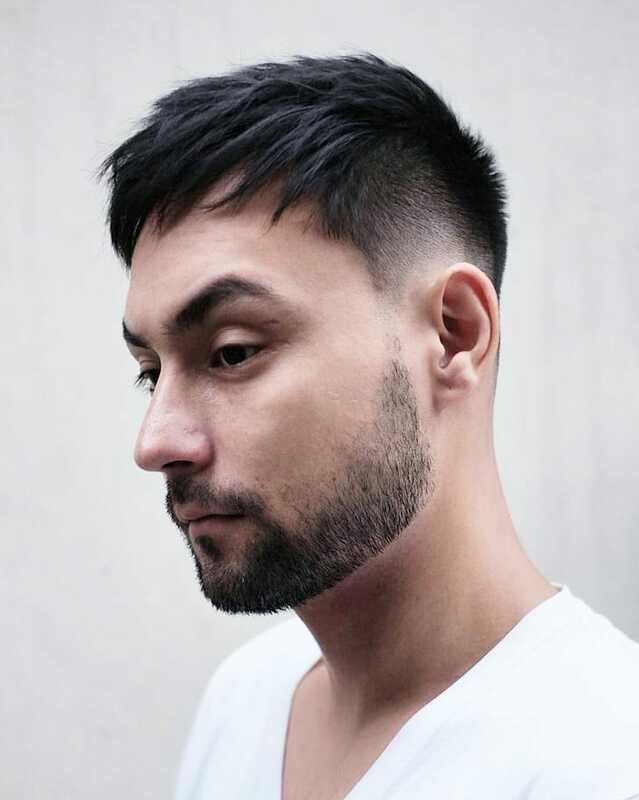 The best looking messy styles start with a cut that works with your hair type and therefore requires minimal styling. 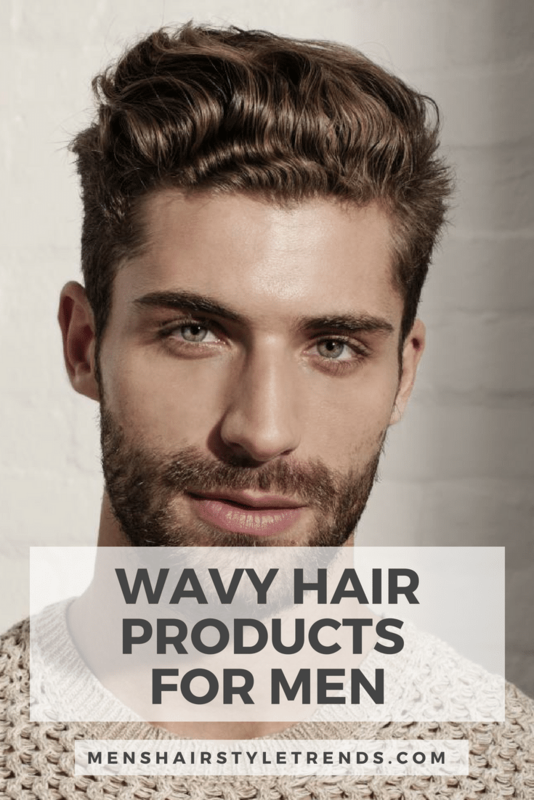 Some of these looks only require air drying and a little bit of product to hold natural wave in place. 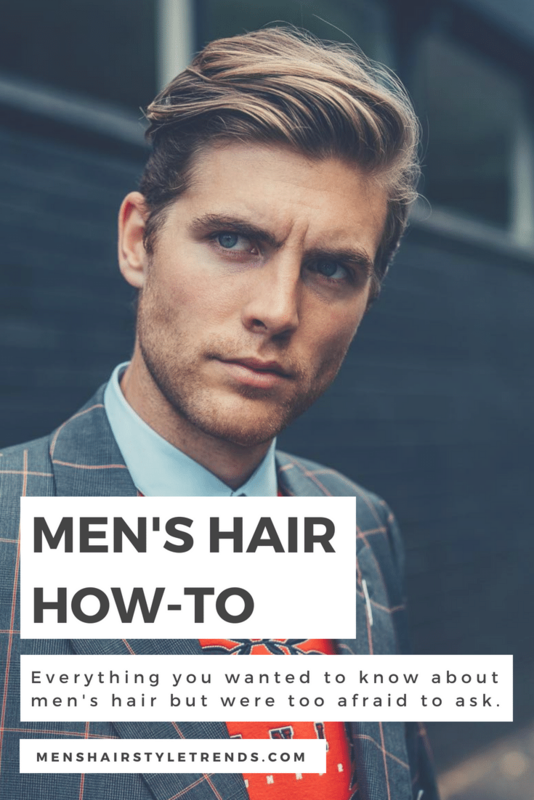 Longer hair benefits from blow drying. 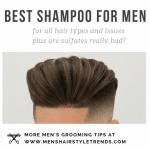 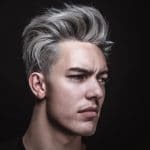 For spiky or higher volume men’s hairstyles, messy looks can be easy to create with second day hair that still has product in it plus some extra grit and hold from scalps oils. 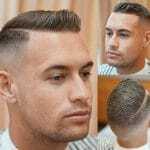 Add a touch more product and style hair with fingers. 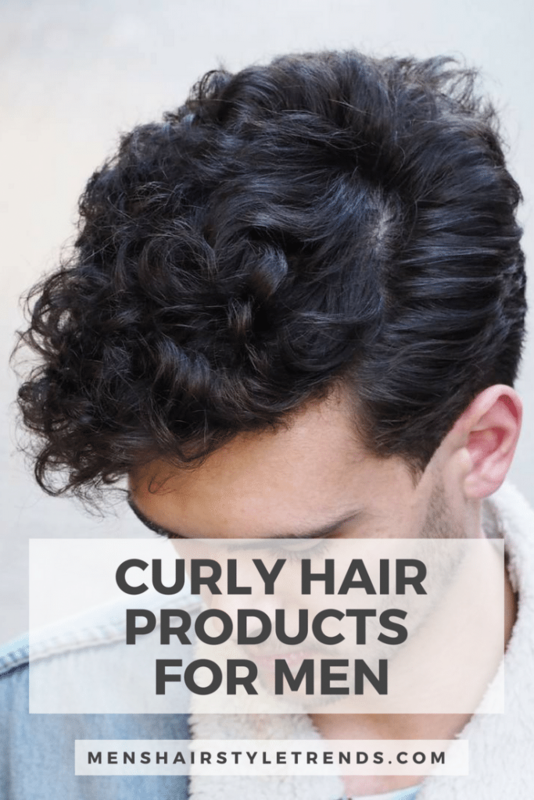 Of course, messy hair doesn’t have to be disheveled. 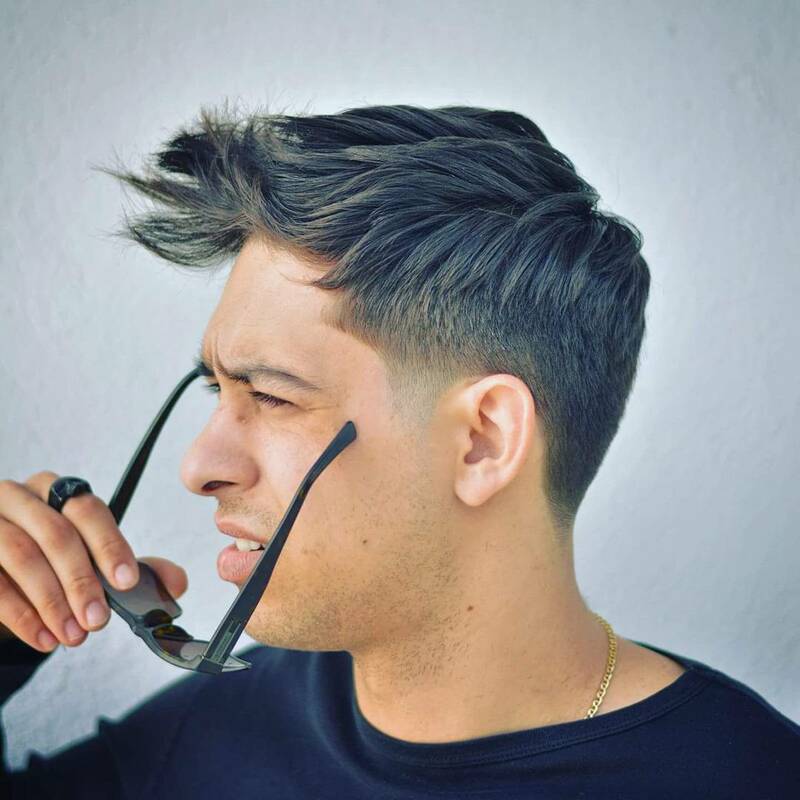 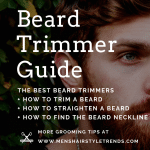 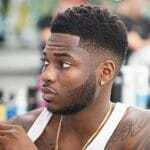 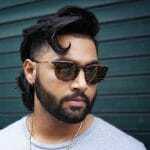 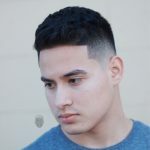 Plenty of these men’s hairstyles add some textured tousle to clean cut styles for short and medium length hair. 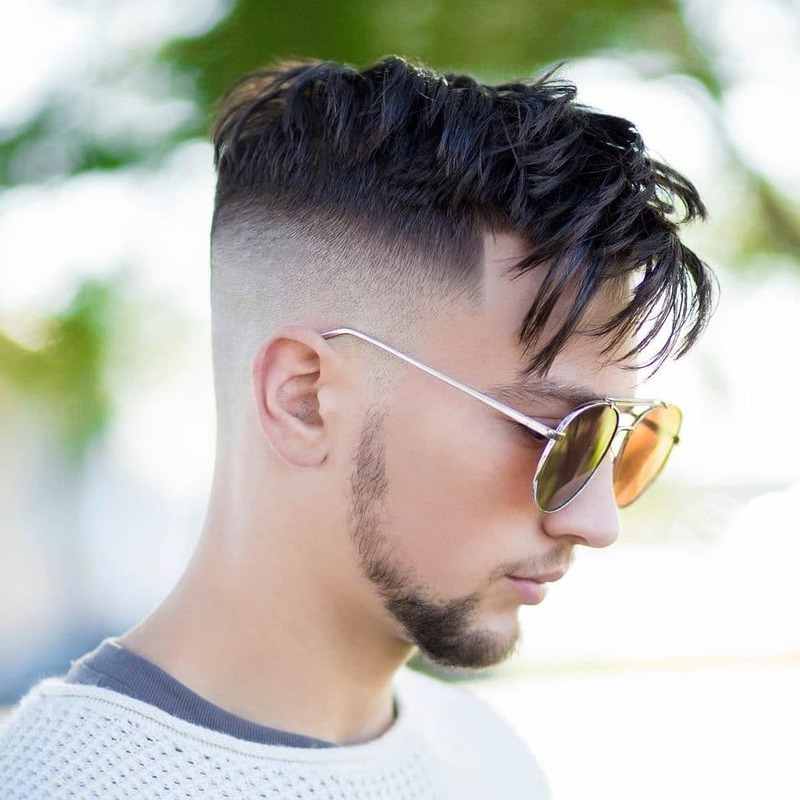 Now check out these messy hairstyles for men. 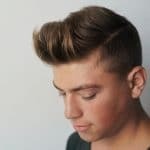 This short haircut with a high fade can be styled in a number of ways but these textured spikes are clean cut and cool. 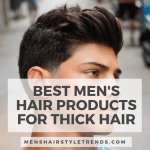 Some thick hair types can have the tendency to stick straight up. 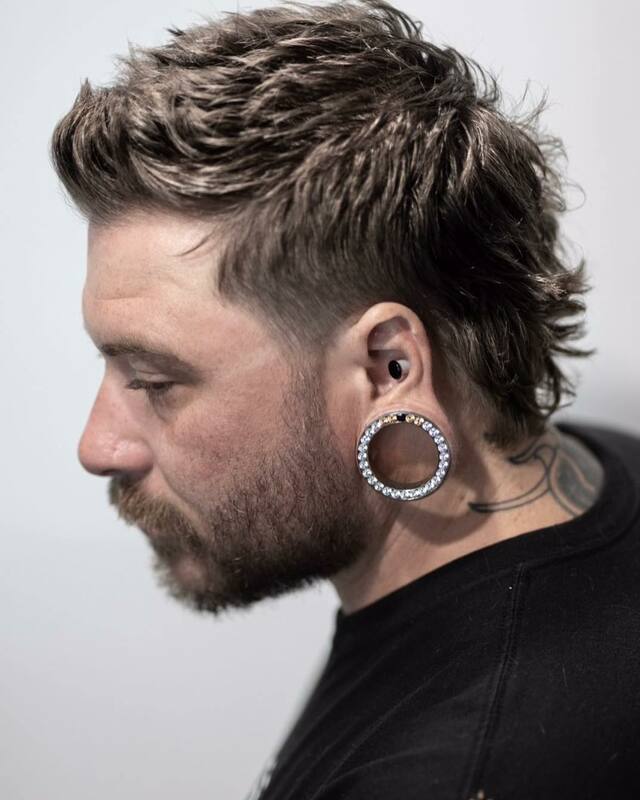 This cool look works with coarse hair, adding some thick spikes for an intentional messy style. 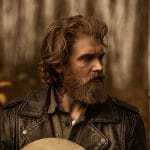 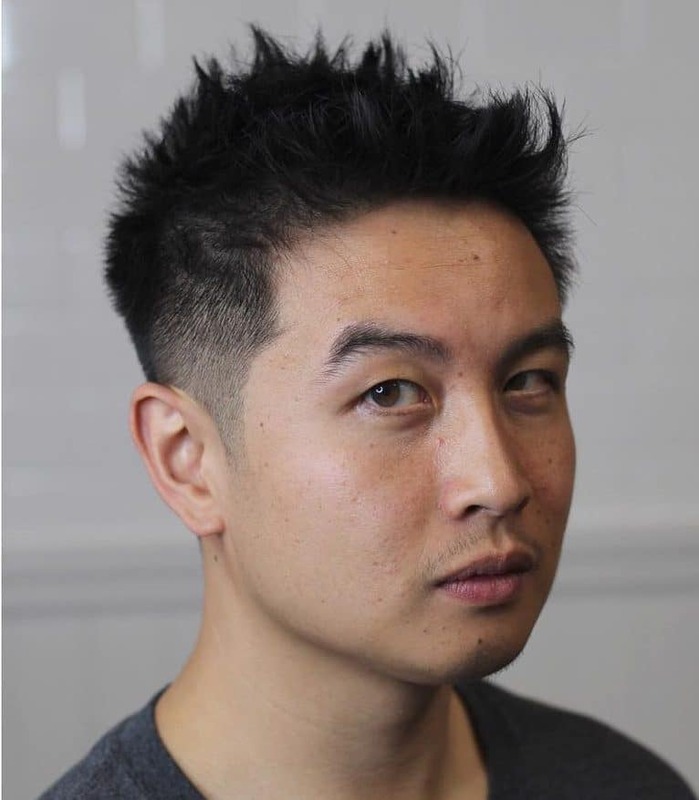 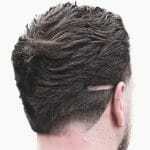 Just let hair air dry, work a matte pomade between palms, and pinch small sections of hair together all around the head. 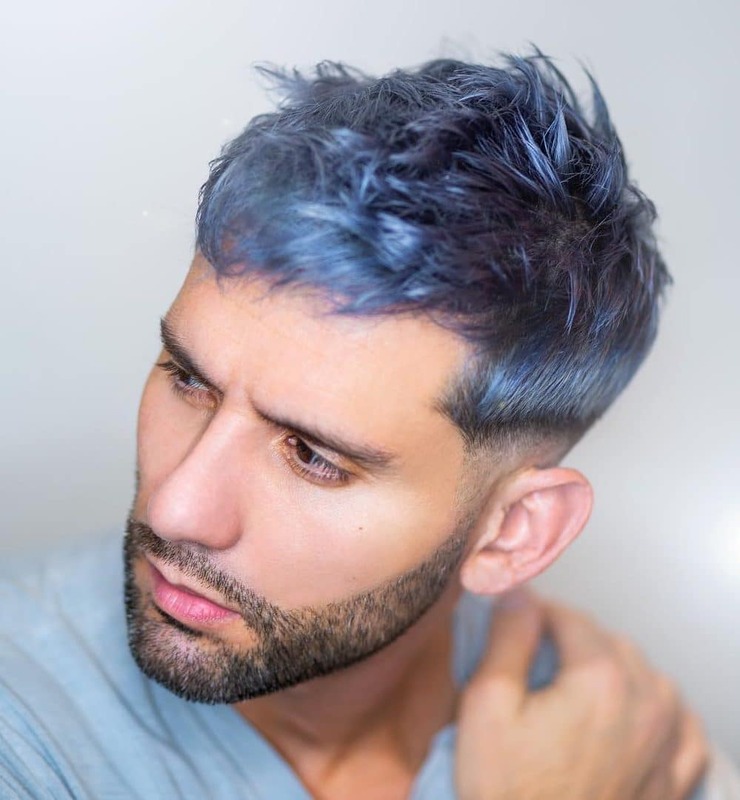 This heavy crop haircut with messy spikes would look good in any shade but gets extra appeal from metallic blue hair color. 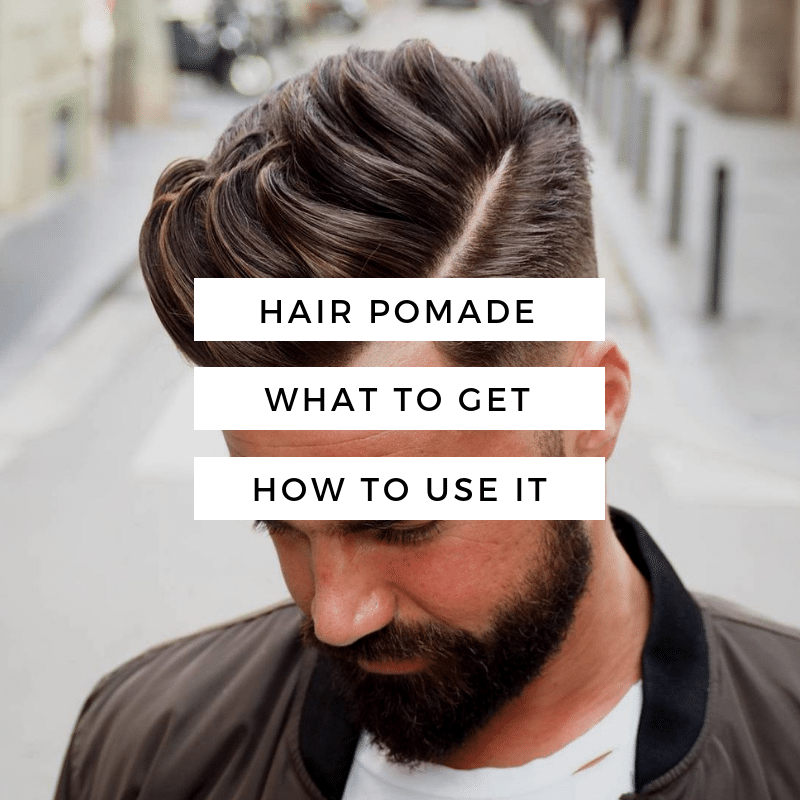 Leave some hair in forward fringe and pull the rest up in every direction. 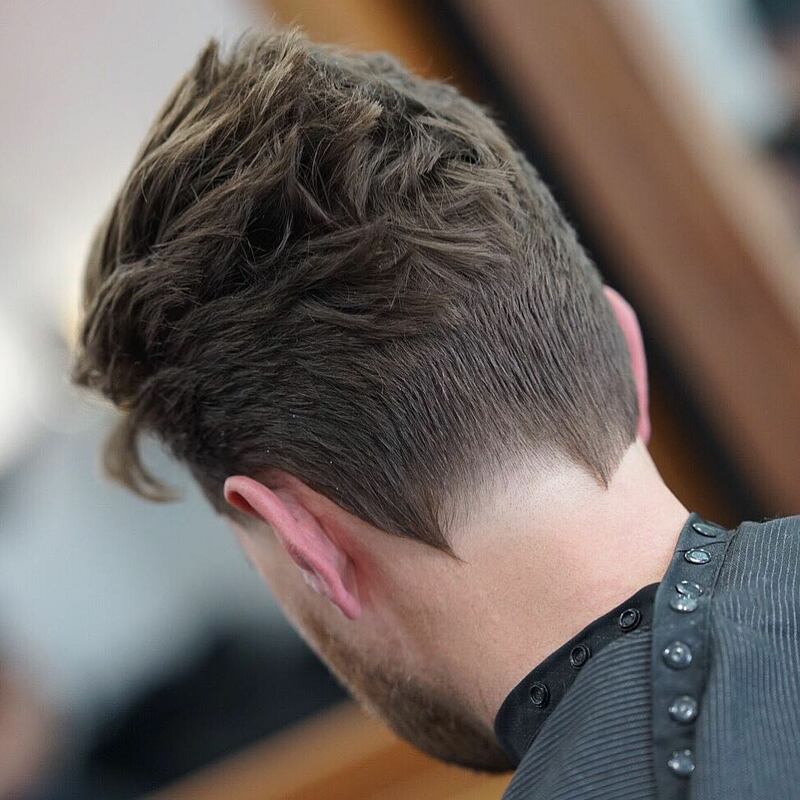 This slightly tousled style for ultra thick hair adds some texture and flow to a short haircut. 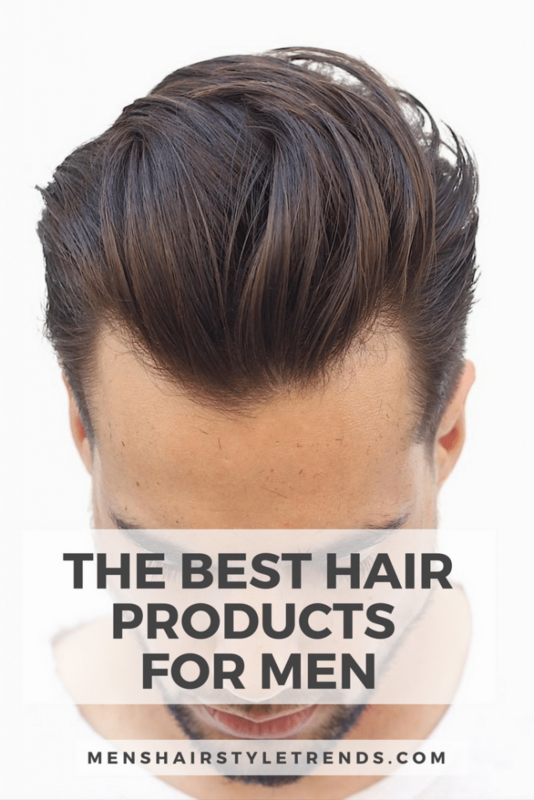 Find a great product for thick hair and work it through almost dry hair. 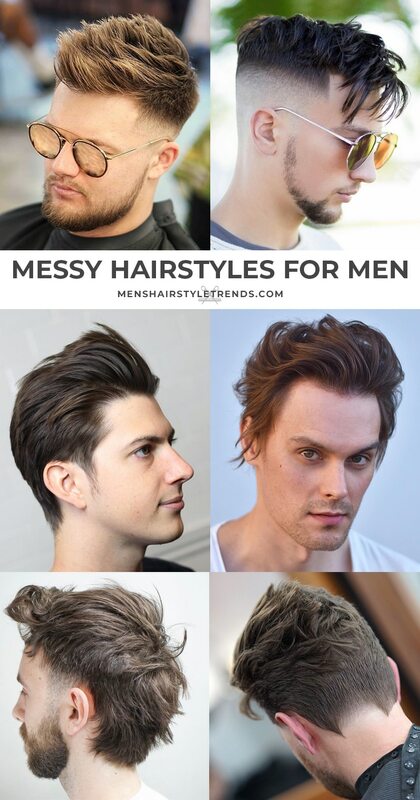 Messy looks work for fine hair too. 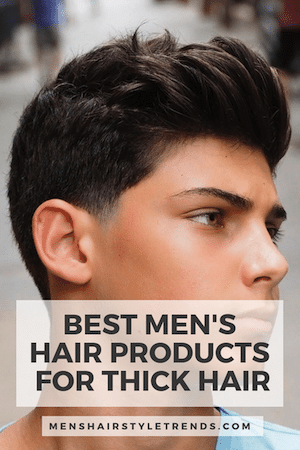 The key is using the tight product. 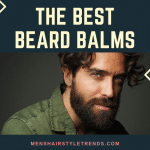 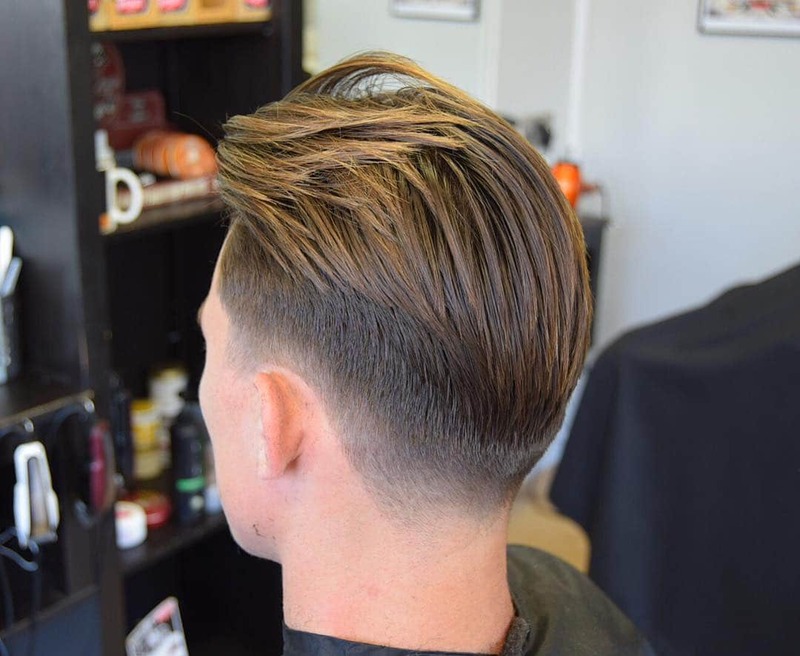 In general, matte pomades will hold hair without weighing it down or making hair greasy. 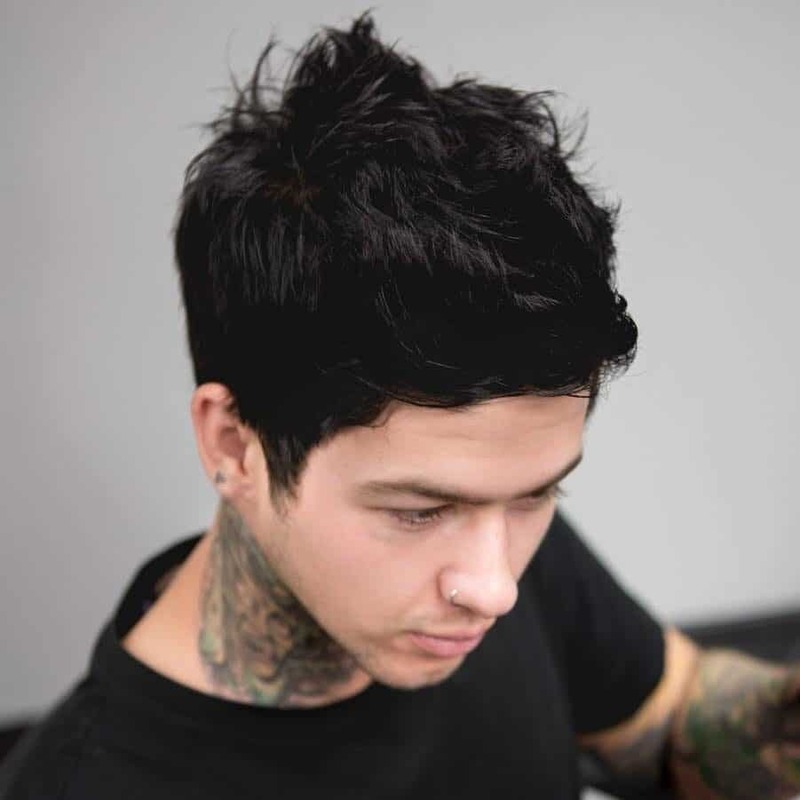 This version of the crop with plenty of weight adds messy texture in the form of fringe rather than spikes. 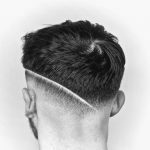 A low skin fade keeps the look clean cut. 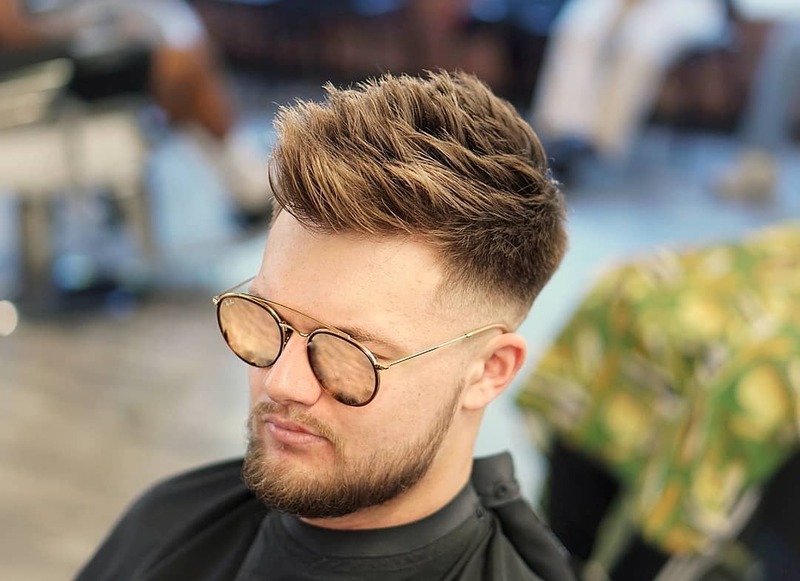 With plenty of length at the front, this fresh style adds texture to the top of hair and lets the rest do what it wants in a messy quiff. 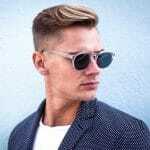 Swept back hair is the modern update on the retro slick back. 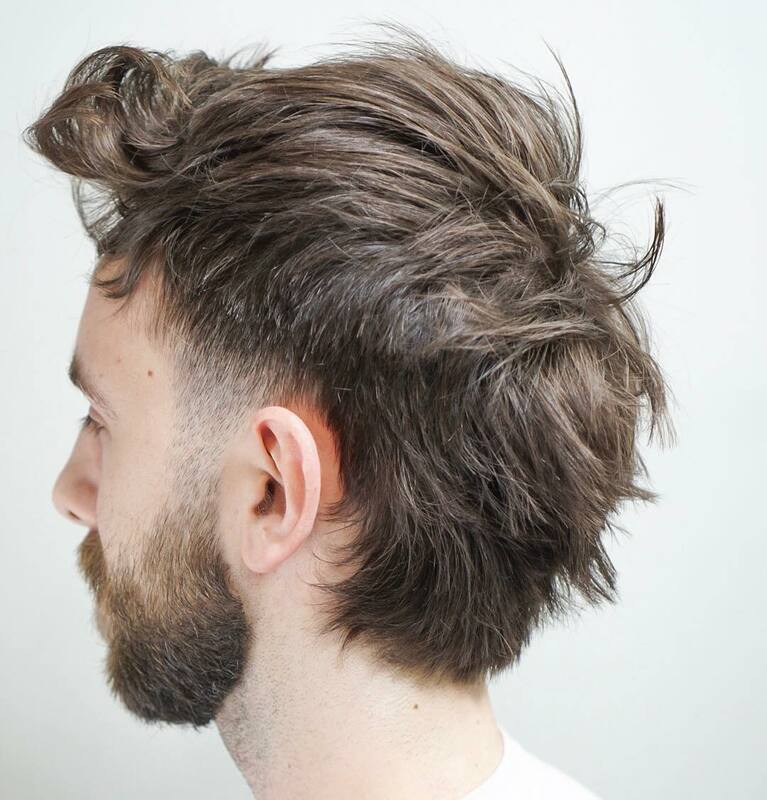 In contrast to an immovable wall of shiny hair, the sweep back looks natural and windswept. 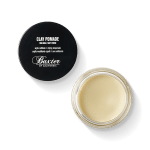 Just run fingers through hair with a matte product like a clay, mud or fiber. 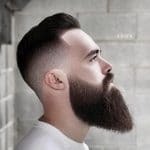 It doesn’t get much easier to look good than this. 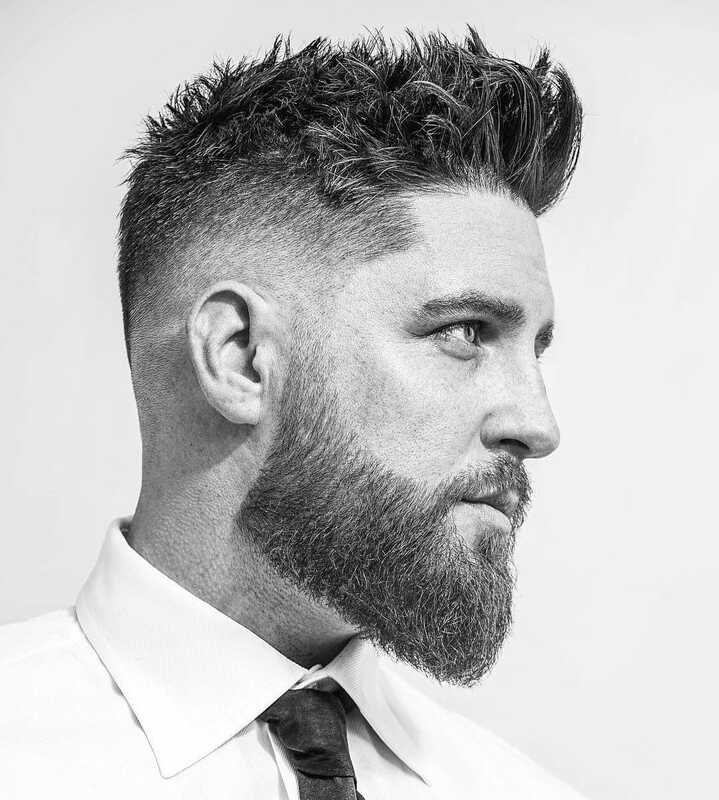 With a great haircut from Andrew Does Hair, just air dry and add a touch of product like ADH Dry to finish. 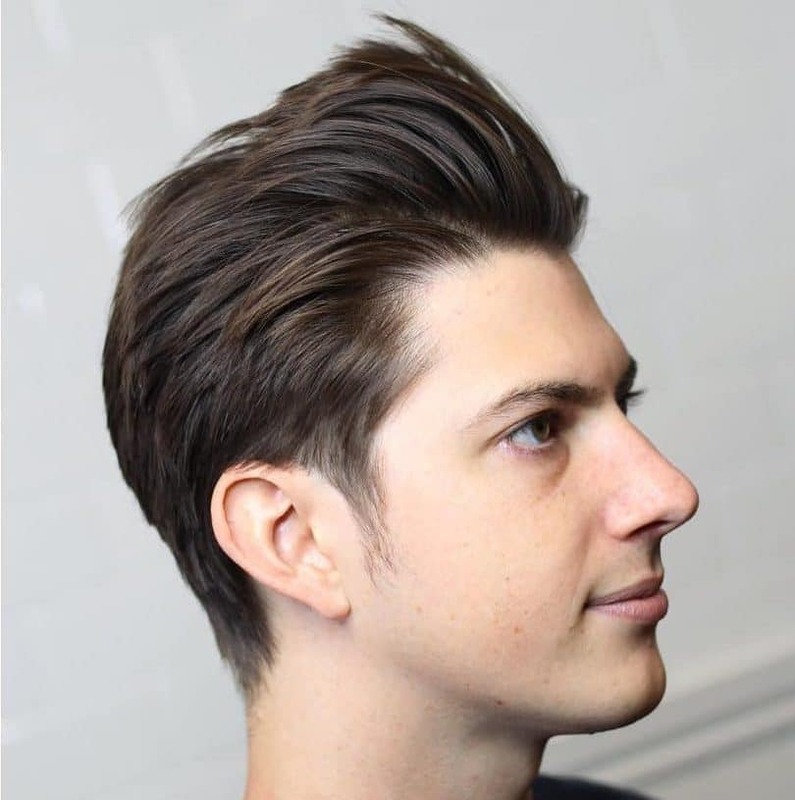 This type of messy men’s hairstyle looks natural but is better than nature can do on it’s own. 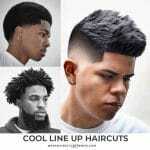 Add a great cut and dab of product. 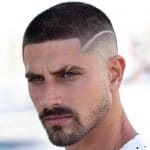 The comb over fade is an easy haircut to style, whether you want to wear it ultra smooth or with some messy texture like above. 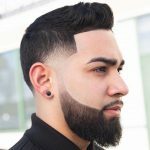 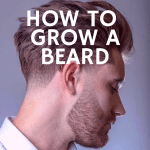 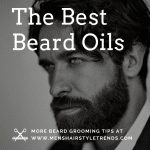 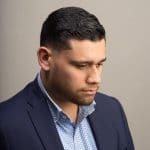 Train that taper haircut to sweep back by blow drying everyday, adding a little product, and limiting shampoo to once a week. 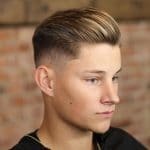 This fresh look takes the textured crop to the next level and is a great example of how haircuts can be adapted to fit any face shape or hair type. 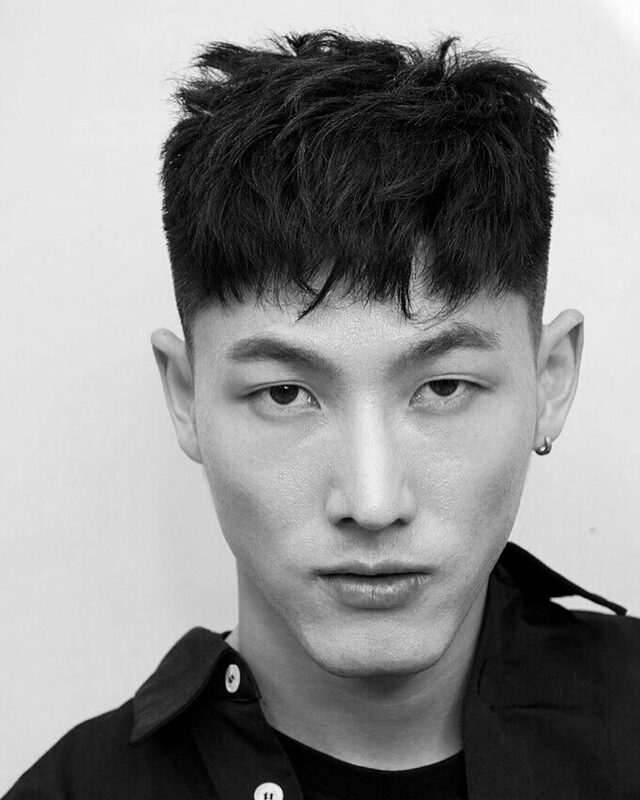 Long fringe makes a long face appear shorter while a square shape works with angular features. 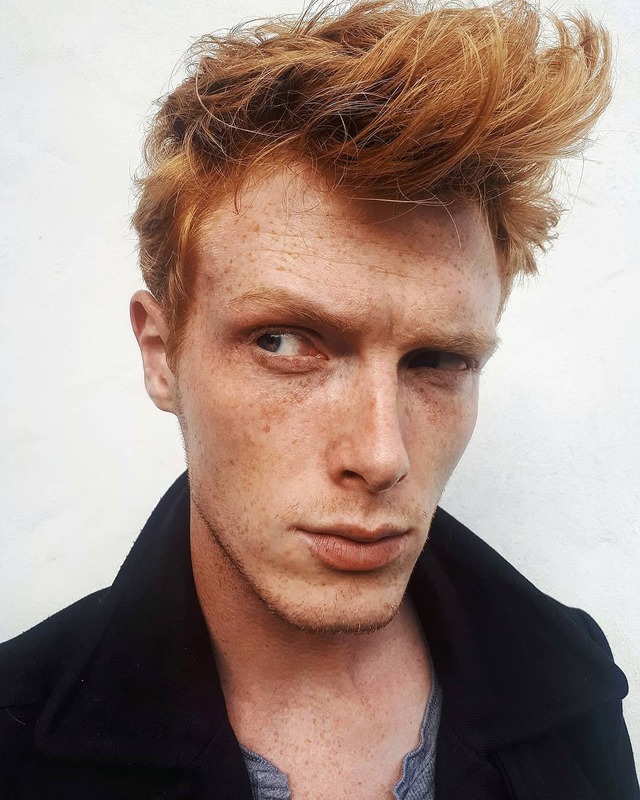 Model Linus Jasper, “professional ginger”, wears hair in a classic quiff shape styled with modern messy texture. 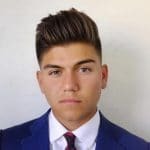 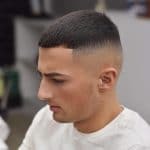 With just enough length at the back to be called flow, this mullet haircut has some messy texture at the hairline and back. 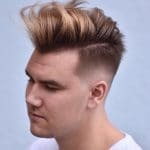 Another way to wear a short mullet haircut, this version is styled with textured spikes all over and messy textured at the neck. 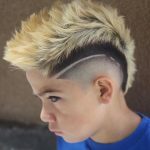 Jagged fangs in the neckline complement this messy faux hawk hairstyle.